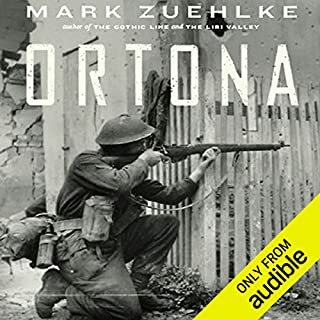 An amazingly good World War II read! Talk about exceeding expectations! 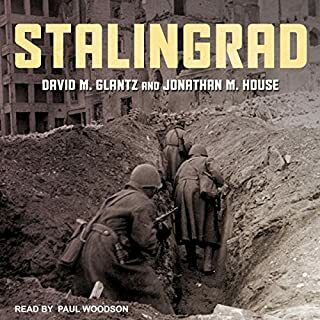 I confess that, as a Second World War history enthusiast, I tried this title with some trepidation. These books always seem to contain some glitch, usually an equipment misnomer which resists editing. Not here though! Every aspect of the technical details of American and German armor is spot on. 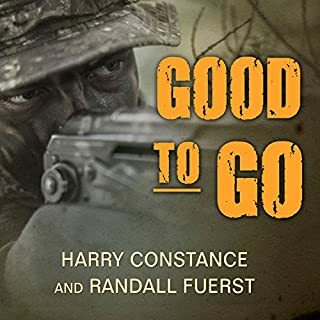 Better still, the story of these men and vehicles is masterfully woven from both sides, with real character given to the soldiers involved. 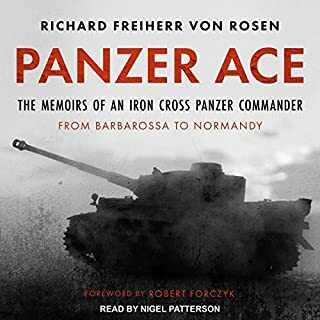 The result makes for a very human story of men and their machines in war time, complete with a climactic battle between then new M26 Pershing tank and the nemesis of the American armored forces, the dreaded Panther. 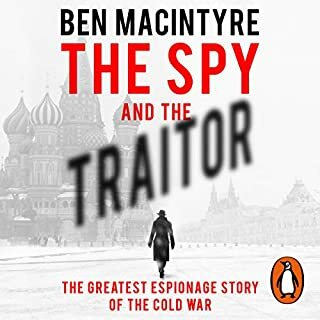 All this is neatly wrapped up with an excellent epilogue that makes you marvel at the author's commitment to and research of the story he wanted to present. 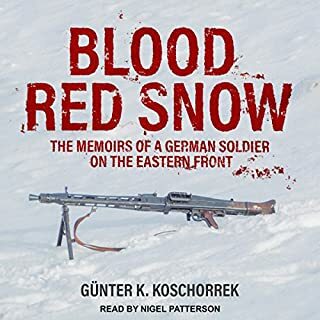 Kudos also for the excellent narration, with none of the mispronunciation of German terms and names that are endemic in this genre. 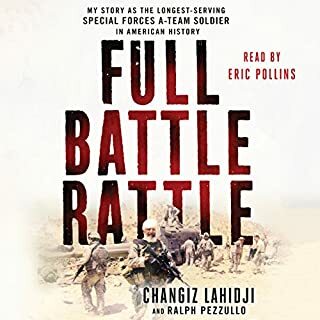 As a modern day tanker who has served 2 tours in Iraq and 2 in Afghanistan this story absolutely resonates with me. How these paths crossed then and decades later - and were not lost to history - is absolutely astounding. 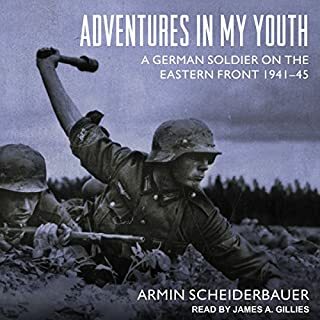 Perhaps one of the last great stories that will ever come out of WWII - a phenomenal, must-listen!! I was somewhat disappointed in this book. 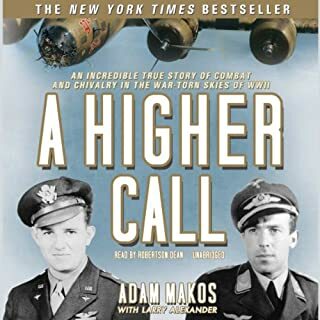 It is well researched and well written but it seemed like a rewrite of "A Higher Call" which personalized the war between a German and American aircrew. This one was just in tanks. The scope of the book is quite limited as far as activities of the 3rd Armored Division. Belton Cooper's "Death Traps" is much more inclusive and a personal account of Spearhead in WWII in Europe. 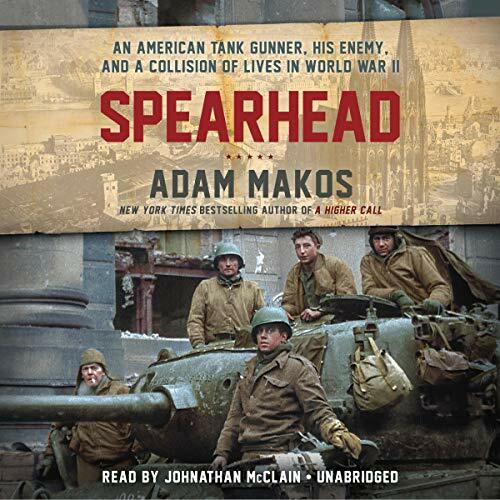 The book "Spearhead" was good but it is essentially the view of the war from one tank hatch and really featured only one extended tank engagement but it is the first book I have read where the M-26 was involved. 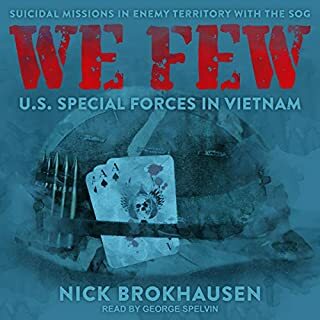 The best history story teller since Stephen Ambrose. 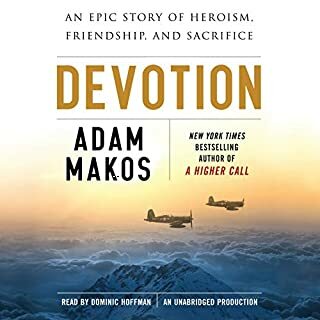 If you consider yourself a devotee of WW 2 you have to get this book. 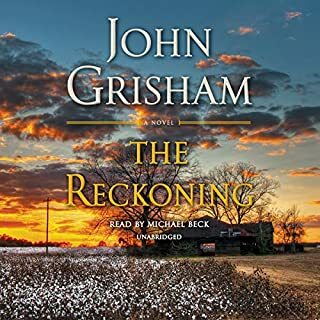 There were stories in this book that kept me while I sat in my driveway for a half hour listening to a particular scene. It is compelling. I am going to listen to Devotion next.